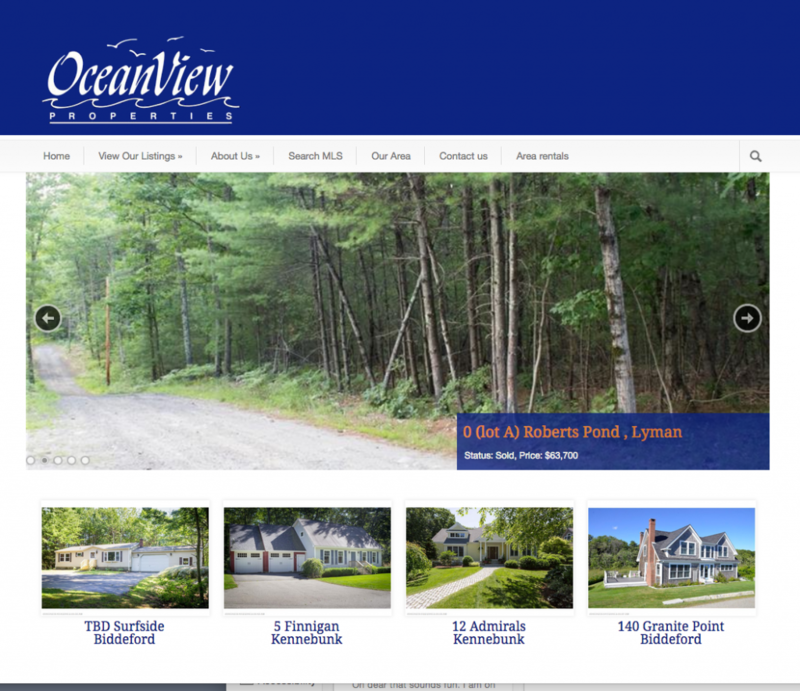 Oceanview Properties is one of the leading real estate agencies marketing residential and commercial property in southern Maine. Specializing in the Biddeford Pool and Kennebunkport markets, the agency offers superb service. Their site uses a proprietary content management system designed around the needs of real estate professionals and features a direct connection to the state's multiple listing service.